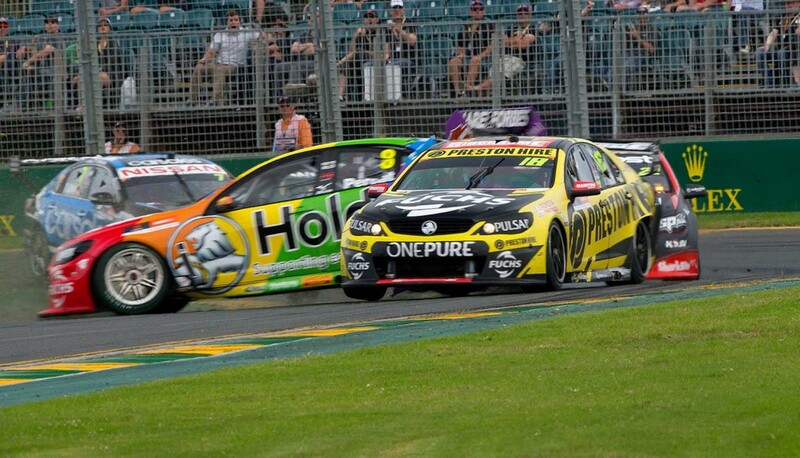 Supercars control brake supplier AP Racing has responded swiftly to the freak failure that triggered a heavy crash for Nick Percat at Albert Park. After extensive testing at its Coventry, England, factory, the company has sent its technical sales manager Ian Nash to Symmons Plains to oversee a precautionary tweak to the calipers. Percat’s complete failure occurred when a seal used to blank one of the internal drilling ports on the right-front caliper became dislodged. The combination of a Avdel2 seal and threaded grub screw is an industry standard method for sealing drilling in brake calipers and is the first failure of its type seen by AP Racing. A secondary cap on the outside of the existing seal has been added to all Supercars at Symmons Plains this weekend to eliminate the potential for a similar failure. Percat’s capiler was sent to the UK where previous damage was inspected but deemed unlikely to be the cause due to its lack of proximity to the failed seal. Twenty calipers of identical specification were then set up for testing to try and replicate the failure before the second seal solution was agreed upon. “We engaged in a whole series of tests looking at these plugs we’ve got in these calipers to try and invoke a failure ourselves,” Nash told Supercars.com. “We’ve done stroking tests on them at 250,000 cycles at temperature and didn’t have any failure. “We decided in the end that, looking at the whole picture, we can’t explain exactly why that plug came out. “It could have been that that plug had moved due to a previous accident, they could move in a really high g-force impact, but we can’t replicate that. “Because we only had a limited amount of time to look at it, we decided to put the secondary plug in that prevents the first plug easing out. The surprise caliper issue comes amid AP Racing’s ongoing efforts to introduce a new specification disc following a failure on Mark Winterbottom’s Ford at Bathurst last year. An entire Supercars front upright and brake assembly was sent to England late last year for AP Racing’s dyno testing program. 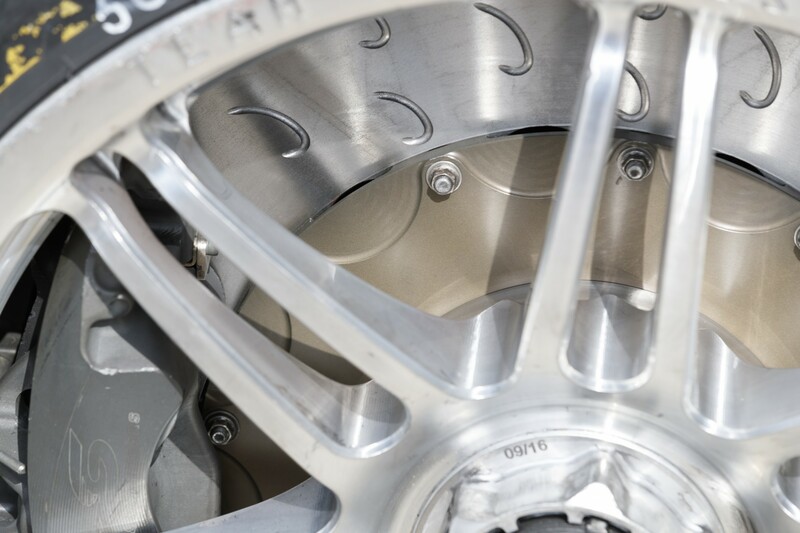 Although extensive testing ultimately failed to replicate the issue, three alternate specification discs have subsequently been produced and tested on cars. AP Racing’s local distributor Nicholas Bates says the company is aiming to introduce a new version by Hidden Valley in June, well ahead of the return to Bathurst in October. “We’ve evaluated the different options with multiple teams at Queensland Raceway (ride day), Sydney (pre-season test) and Albert Park,” Bates told Supercars.com. “We looked at an alternative material which we’ve eliminated and have looked at some tweaks with the design around the mounting flange to take a bit of stress out of the disc. AP Racing is one of the world’s leading motorsport brake specialists, also acting as the control supplier for the DTM, British Touring Car Championship and Japan’s SuperGT.